War rages, but the women and children of Liverpool's Dr Barnardo's Home cannot give up hope. 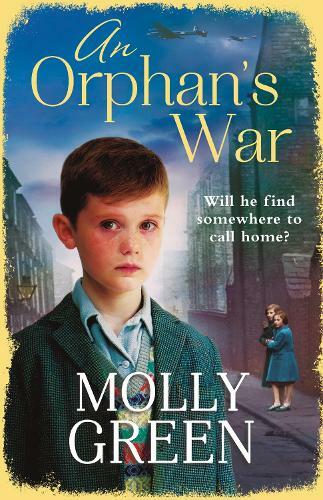 An Orphan's War is a gripping saga about love and loss on the Home Front. When her childhood sweetheart Johnny is killed in action, Maxine Grey loses more than her husband - she loses her best friend. Desperate to make a difference in this awful war, Maxine takes a nursing job at London's St Thomas's Hospital. Maxine takes comfort in the attentions of a handsome surgeon, but Edwin Blake might not be all he seems. And as the Blitz descends on the capital, Maxine returns to Liverpool heartbroken and surrounded by the threat of scandal.